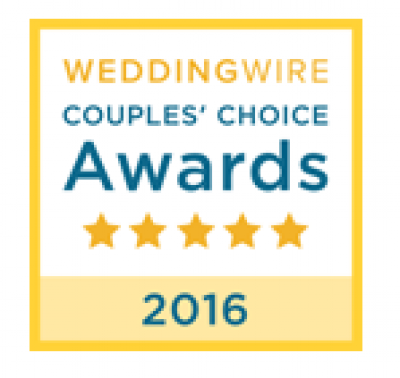 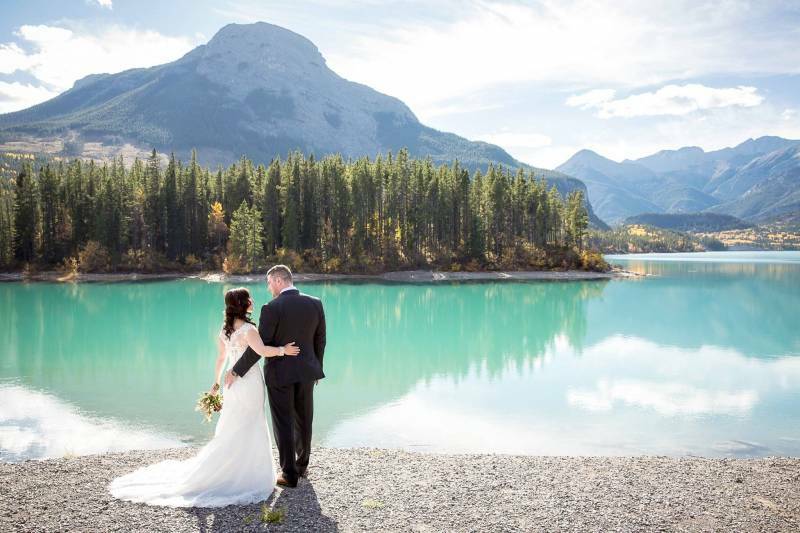 As a Kananaskis wedding photographer I love the natural beauty of the Rockies in Kananaskis and the relaxed pace of the area. 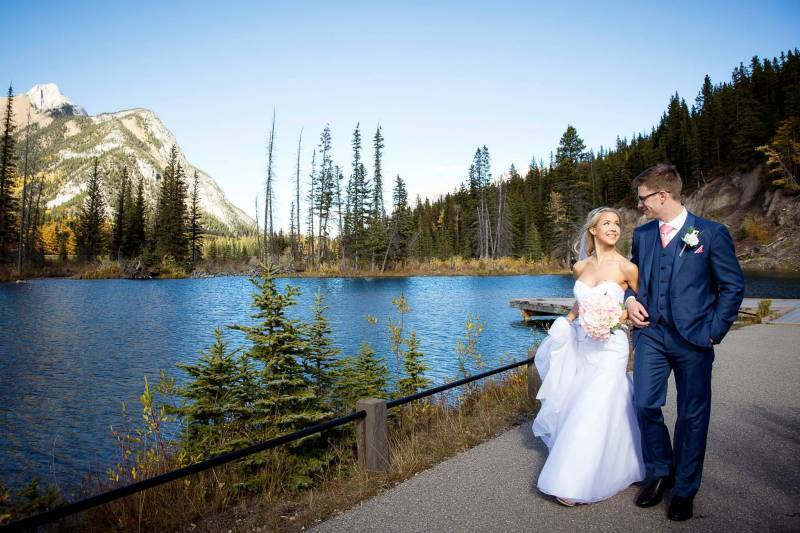 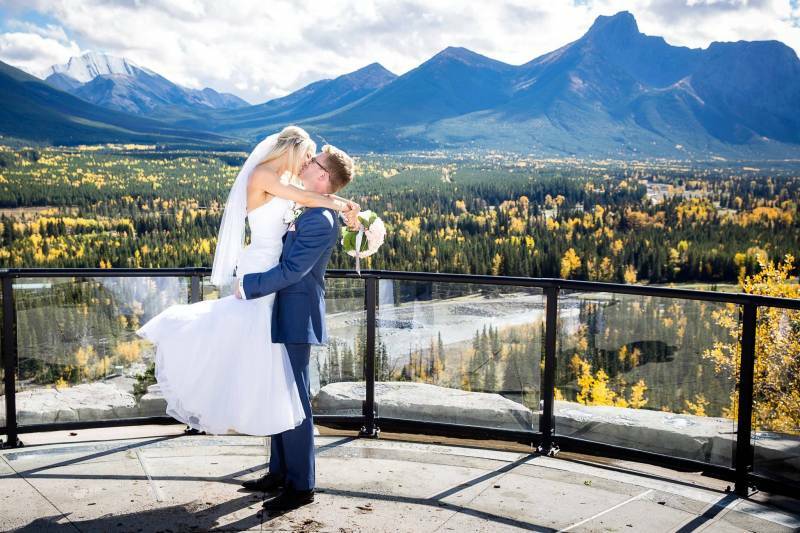 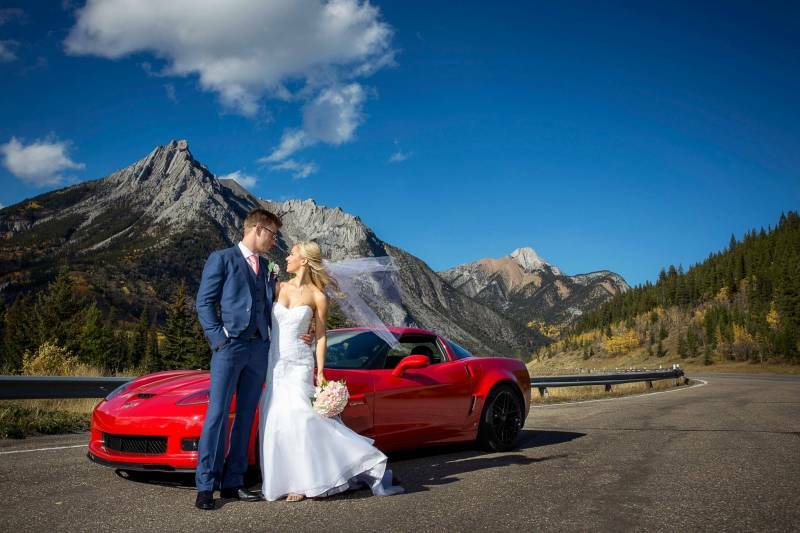 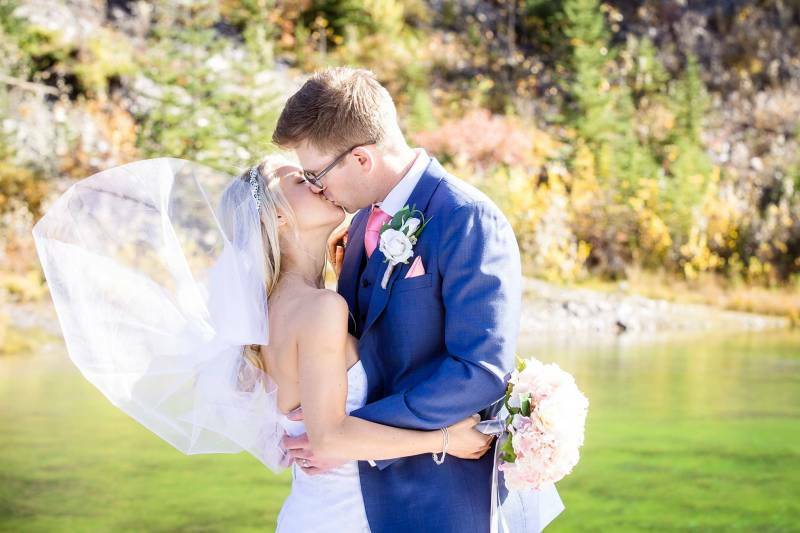 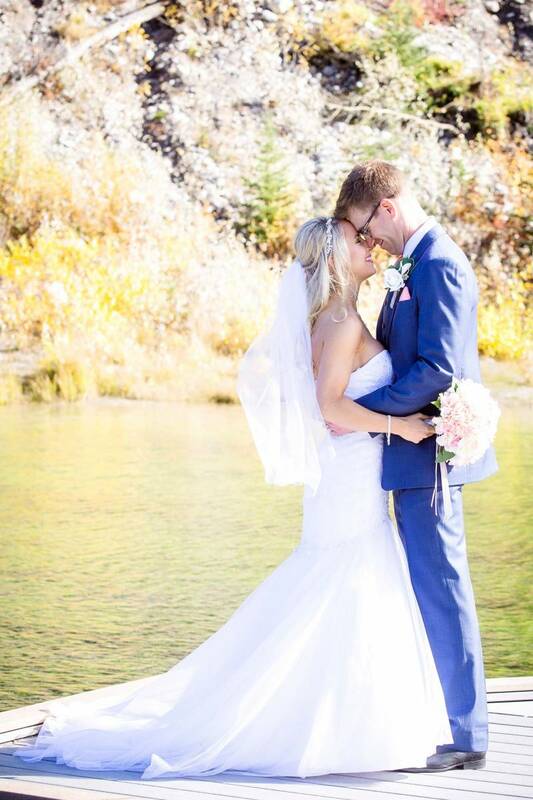 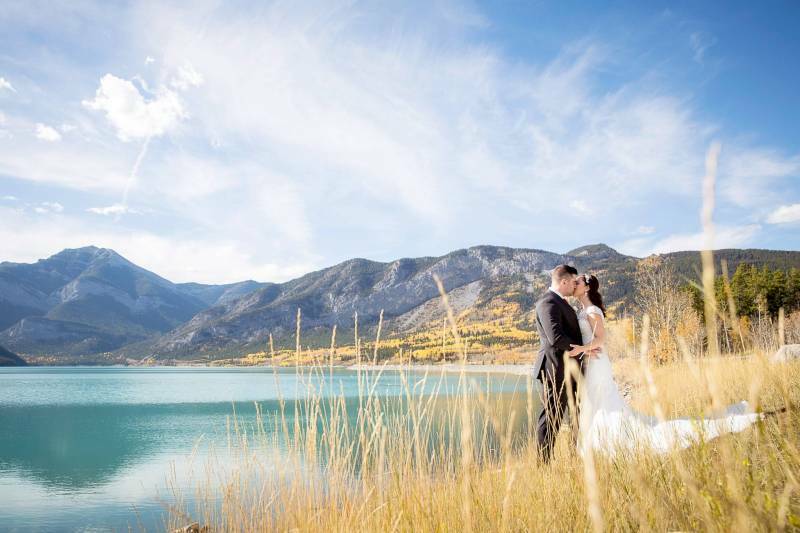 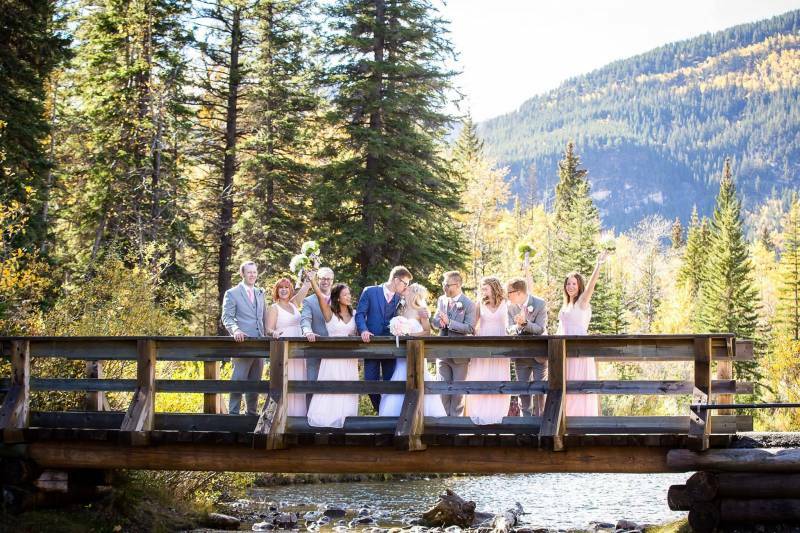 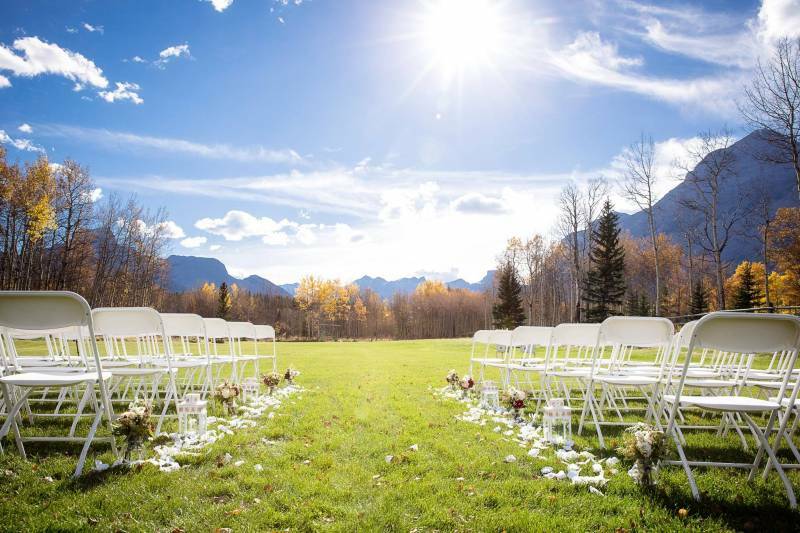 Kananaskis is a gorgeous place for a wedding and there are many beautiful locations for wedding photos. 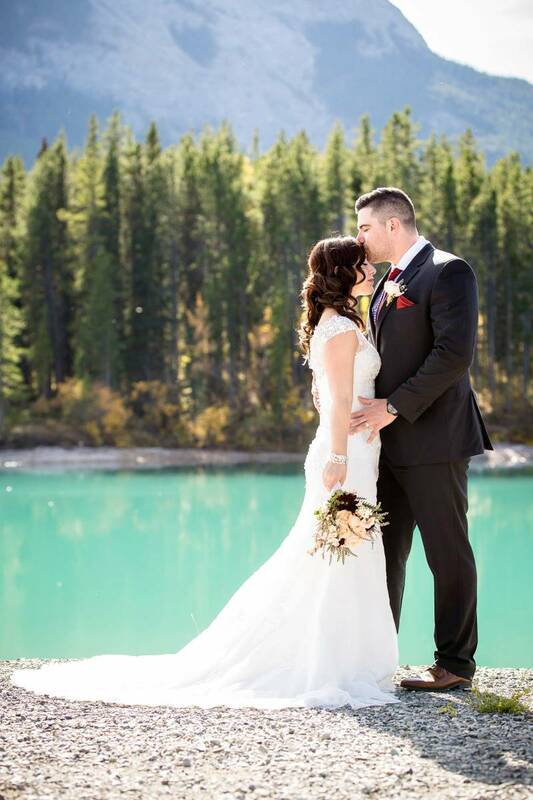 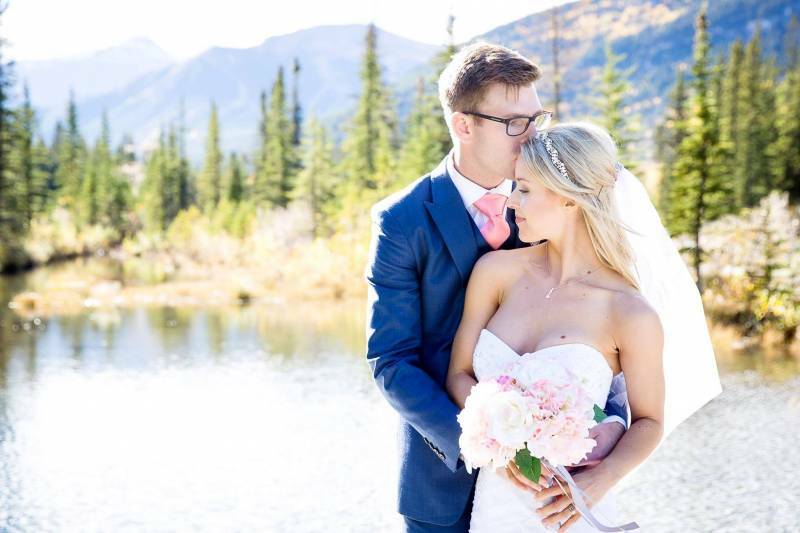 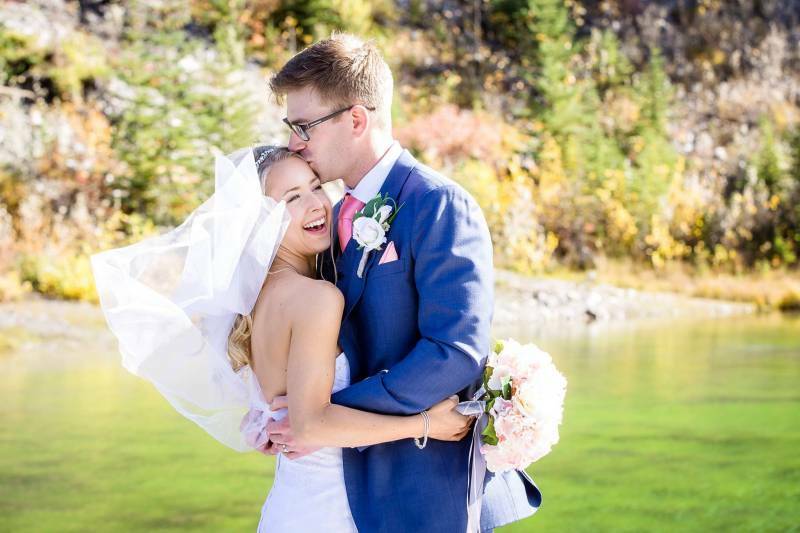 As your Kananaskis wedding photographer I'll help you find the perfect location for portraits and help you feel relaxed in front of the camera. 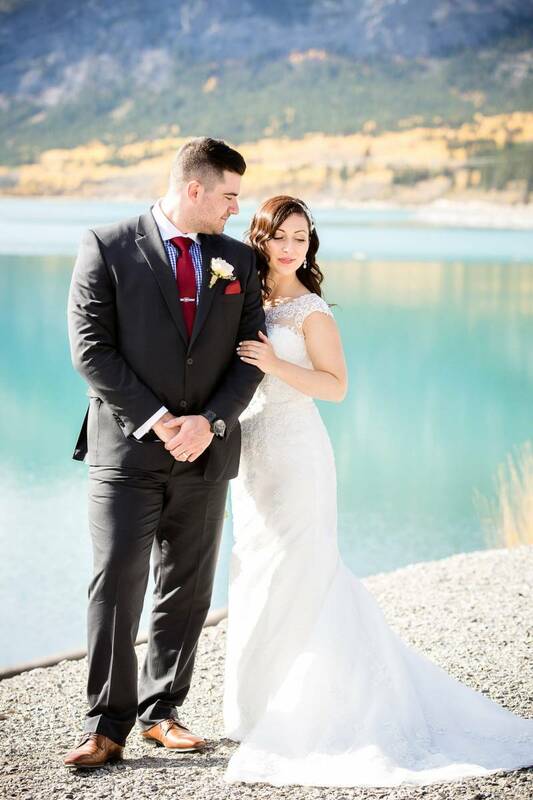 It's always my goal to make sure you feel comfortable and look your best!